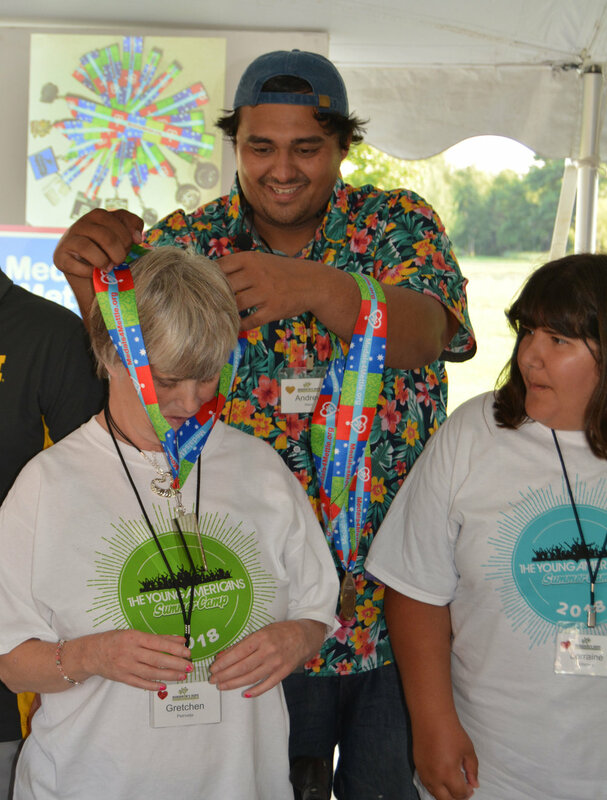 The Holland Haven Marathon is proud partner with Michigan organizations. 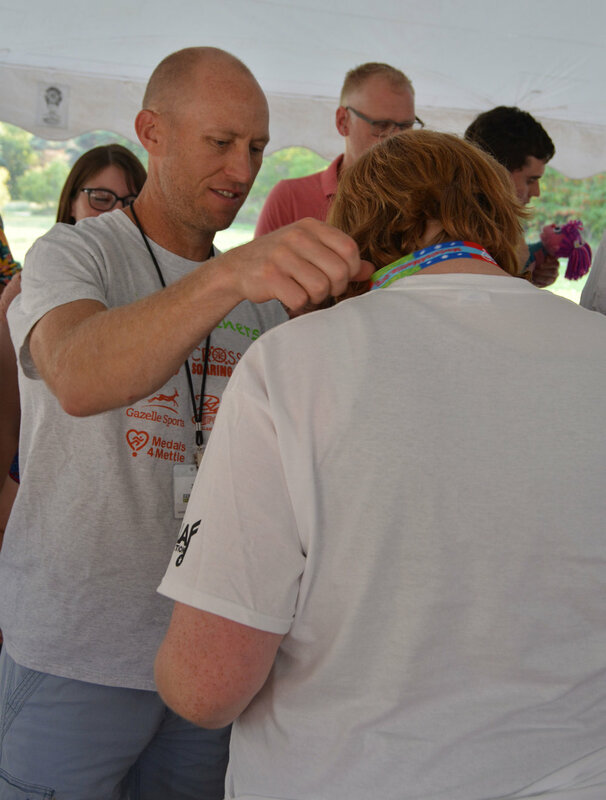 Involving charities in our events is an important part of what we do. A large portion of our proceeds will be distributed to help our partners. Thank you for joining us in support of these organizations. 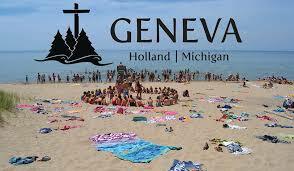 Camp Geneva is a Christian Youth Camp located along the Lake Michigan shoreline near Holland, Michigan. We are proud to have them as our charity partner.